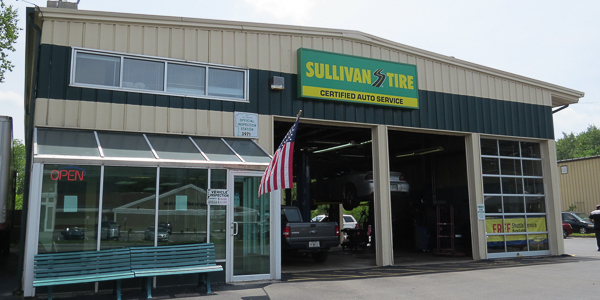 Paul started his career with Sullivan Tire and the automotive industry in the spring of 2007. Paul is currently a TIA ATS Certified Instructor and is ASE Certified. Paul considers himself to be a “gear head” and loves to work on and restore cars at home. He also enjoys camping in a travel trailer or in a tent.